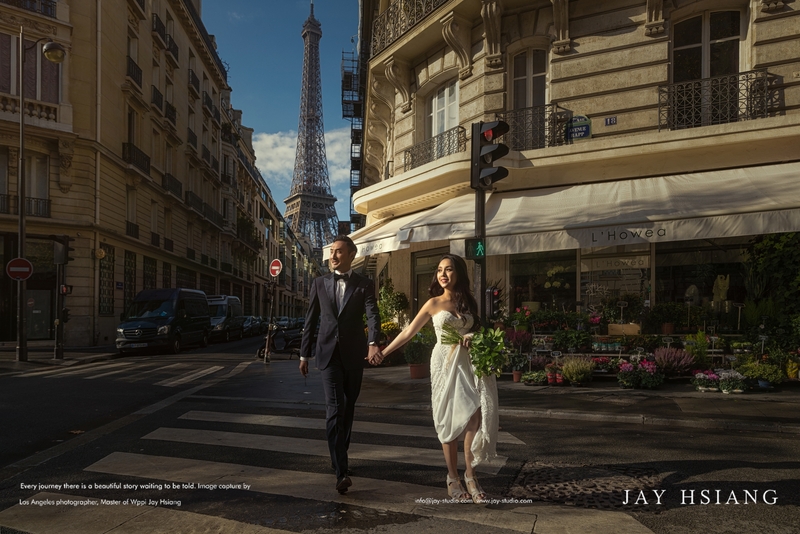 Pairs one of the most popular locations in Europe when it comes to Pre Wedding Photography. 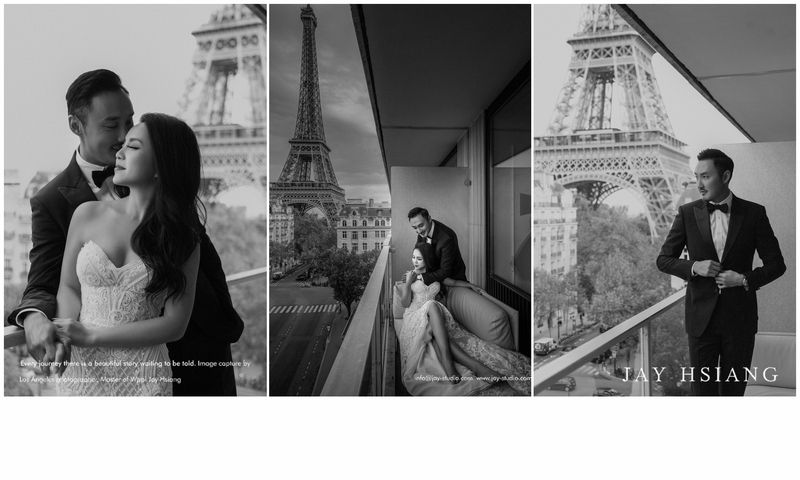 Here are some tips/guide if you like to shoot your engagement or pre-wedding photos in this beautiful city. The best is spring and summer when you can get the most daylight. The temperature is just right, however, fall and early winter can be really beautiful as well. The place to stay! 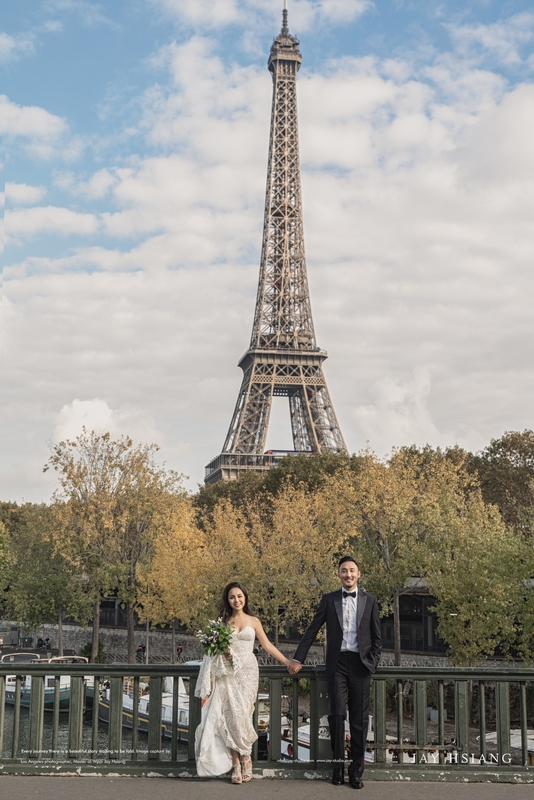 Where to stay in Paris? Time! 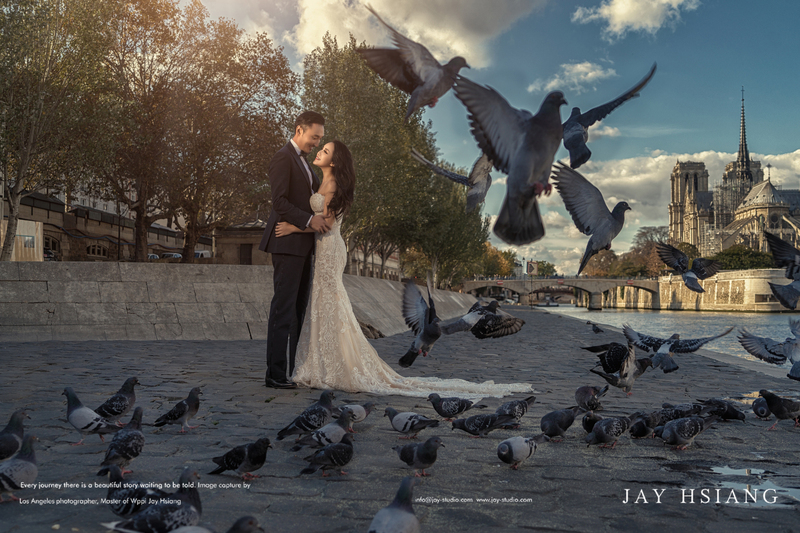 When is the best time for a photoshoot? You start early or start late!! there are many locations to pick when it comes to photographing Paris, for example, Louvre Museum looks stunning at night but the light won’t turn on after sunset and that about 9pm during summertime in Paris, so it should be your last stop, not only it looks much nicer and you will not worry about tourists in the background. 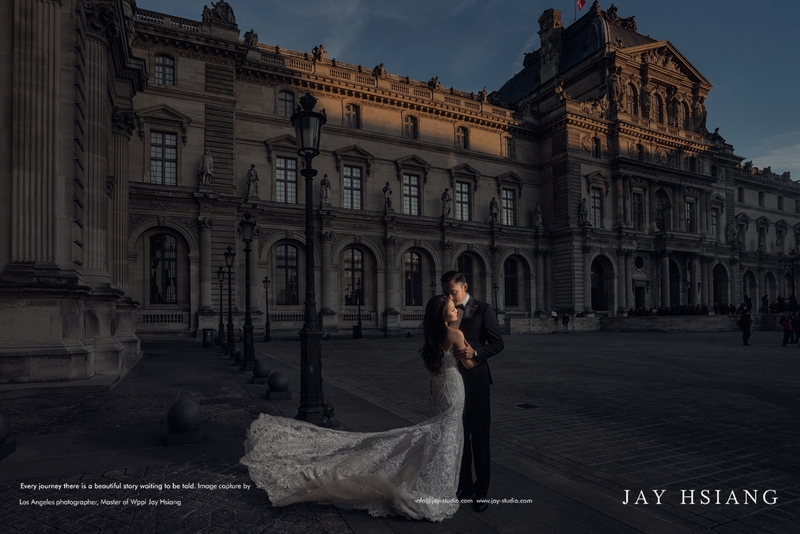 Of course, some locations need to be early, like Cathedrale Notre-Dame de Paris or the Le Palais Royal, early morning works the best! so plan your time accordingly. Travel! How to travel between locations? The best way is to take UBER! there are just some many of them there and simply the best way to get on the off easily. 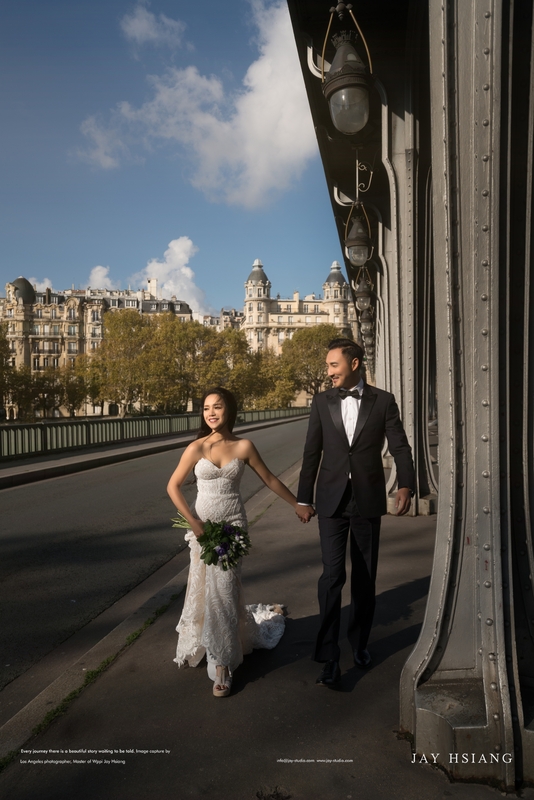 Of course, you can hire a driver, not only they know all the best/closest spot to drop off and pick up and you can also keep your personal belonging on the car and your dresses too if you plan on change different outfit to shoot. the list can go on and on but there are lots of small streets, the cafe around the corner is also beautiful to capture. And of course lots hotel with stunning Eiffel Tower view. Here you go! 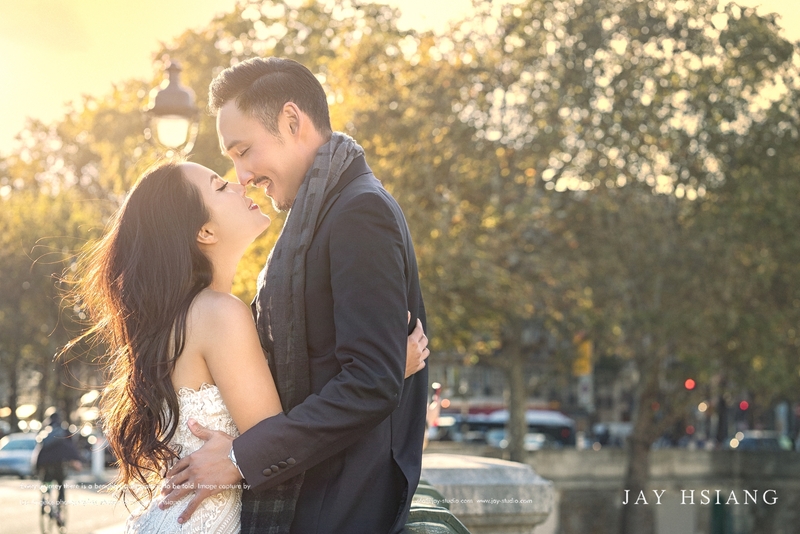 these are some tips for you planning your trip to shoot in Paris and now check out our recent pre-wedding session in Paris with this gorgeous couple Sam and Yumi. Enjoy!